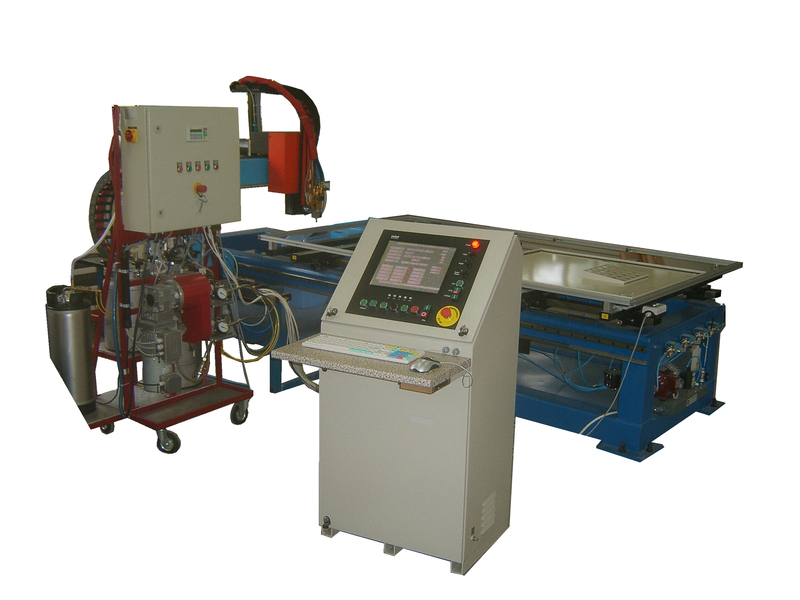 High speed performance machines for wood processing. 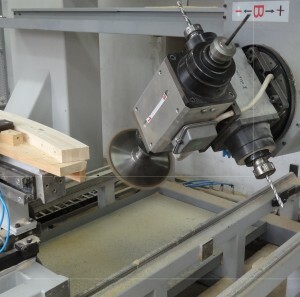 Milling, cutting,drilling. 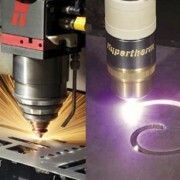 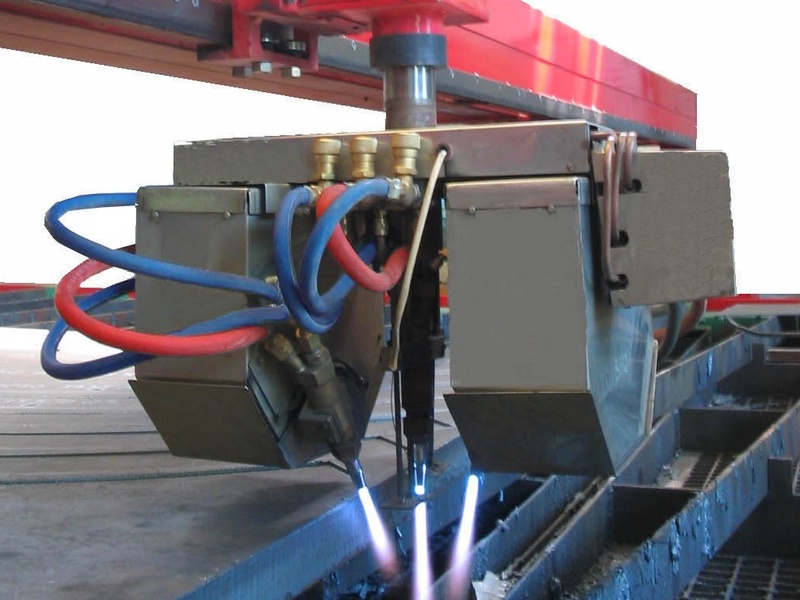 High-tech gas, plasma and laser thermal cutting machines with CNC. 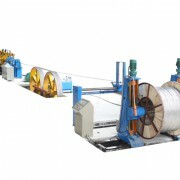 Automated whole production lines for manufacturing and encapsulation of cables. 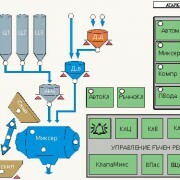 Automate the entire process of food industry, machinery industry and others. 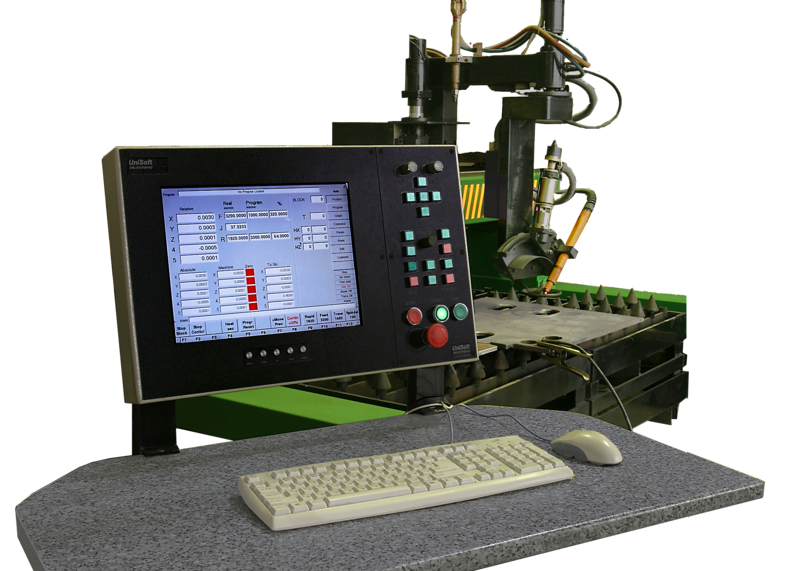 “UniSoft NT” Ltd. is engaged in the manufacture and design of automated machines with program control, automation, control and monitoring of complex processes and more. 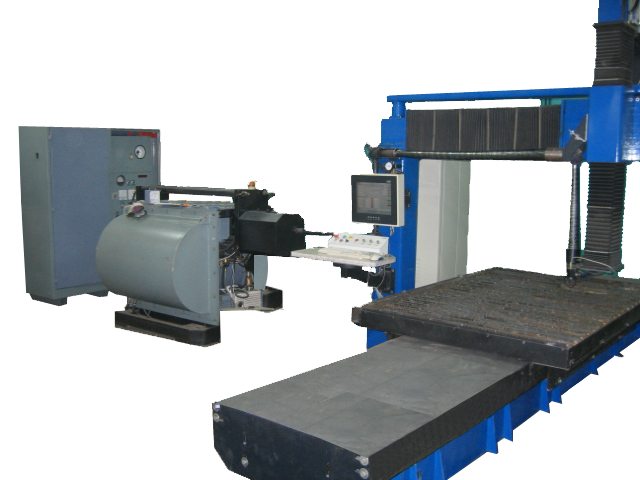 The company has built plasma, laser, torch equipment solutions, very functional cutters for wood and metal processing machine tools, assembly lines for assembling cables, machines for creating artificial crystals, robots for welding and painting. 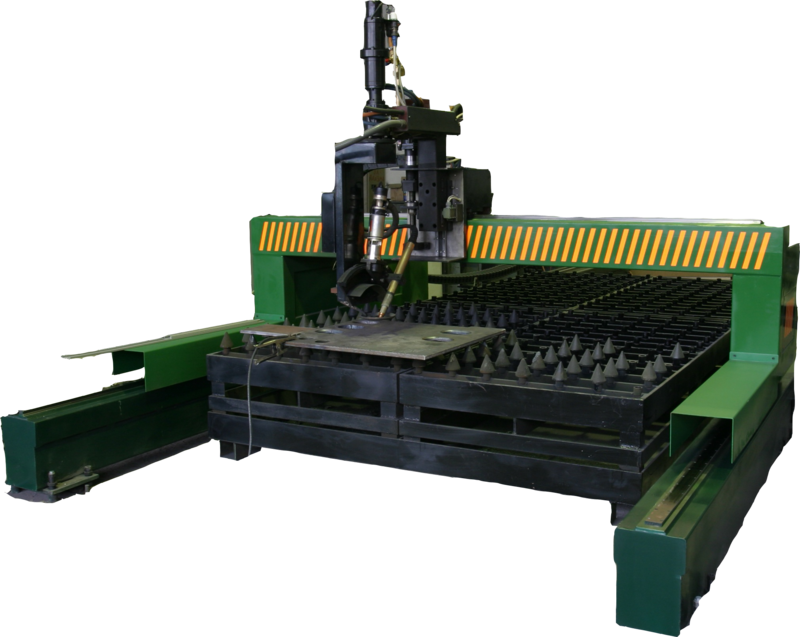 We also have own CNC system “CNC System 6.5″ for quick and easy control of programmable automated systems.